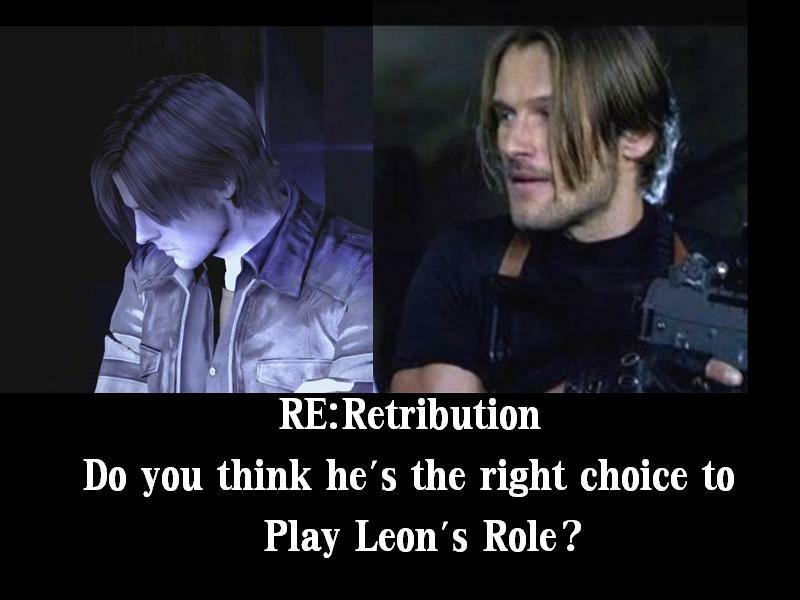 Johann Urb as Leon Kennedy -RE:Retribution 2012. What Do you Think?????????. HD Wallpaper and background images in the Resident Evil club tagged: resident evil movie resident leon kennedy evil resident evil retribution johann urb johann urb as leon s kennedy johann urb as leon kennedy. This Resident Evil photo might contain business suit, anime, comic book, manga, and cartoon.